Danish pastor, author, poet, philosopher, historian, teacher, educationalist and politician. He was one of the most influential people in Danish history. 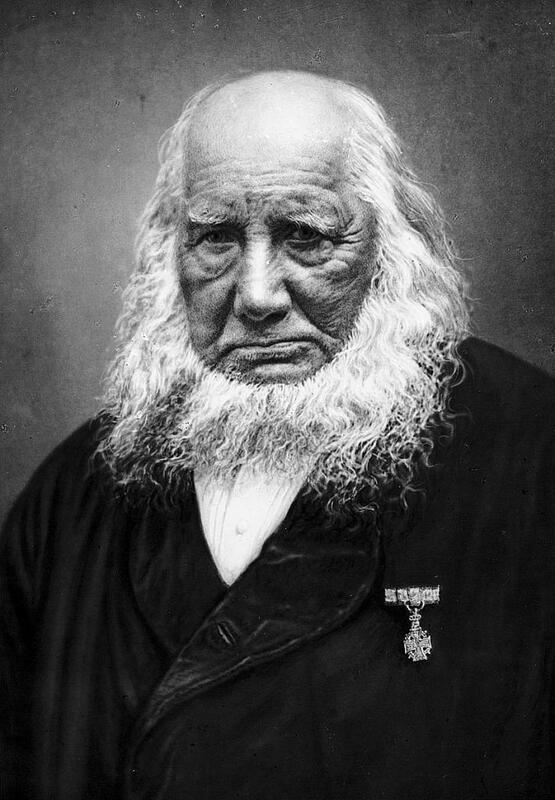 Grundtvig is credited with influencing modern Danish national consciousness. He was a forceful and controversial preacher who, after finding his faith in Lutheranism, strongly argued that Christianity was not a theory to be derived from the Bible and elaborated by scholars. He questioned the right of theologians to interpret the Bible. He was prosecuted for libel, fined and forbidden to preach. In 1832 Grundtvig obtained permission to preach again and served as pastor of the workhouse church of Vartov hospital, Copenhagen, a post he held until his death. As an educationalist, Grundtvig promoted a spirit of freedom, poetry and disciplined creativity within all branches of educational life. He promoted values such as wisdom, compassion and equality. He opposed all compulsion in education, including exams, describing them as "deadening to the human soul" and strongly advocated the unleashing of human creativity. As a politician he was realistic, always giving voice to an anti-authoritarian attitude; he supported peaceful change rather than revolution. He left behind him religious and popular movements and remains influential in the folk high schools, the church, the parliament and with the public at large.